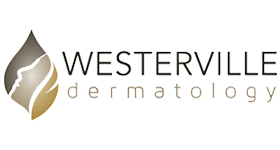 QualDerm partners with top-tier dermatologists and Mohs surgeons. 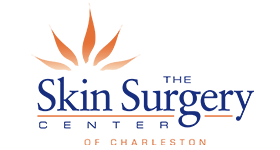 Our physician partners are well-respected by their peers and trusted by their patients. QualDerm works with physicians at all career stages. We help physicians nearing retirement with succession planning. 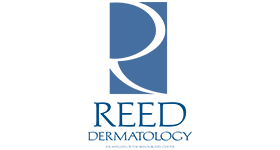 We also work with established physicians to grow their practices, and newer dermatologists who want to build a practice. Our True PartnershipSM model is transparent, doctor-driven and flexible. QualDerm offers physicians tailored partnership structures as well as the option to sell their practices. 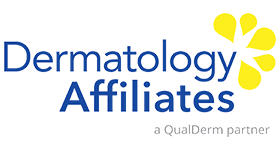 With QualDerm, dermatologists retain their clinical autonomy and independent practice brands. 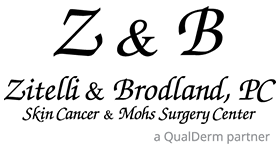 QualDerm respects our physician partners’ expertise. We encourage our physician partners to bring ideas and provide leadership. 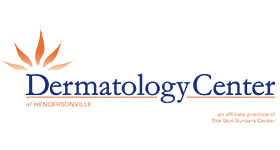 QualDerm physician partners have a voice in the company’s direction and control over their careers. 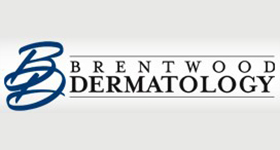 QualDerm helps dermatologists and Mohs surgeons leverage their success. We are committed to helping physicians grow their compensation and practice equity value while delivering high-quality patient care.